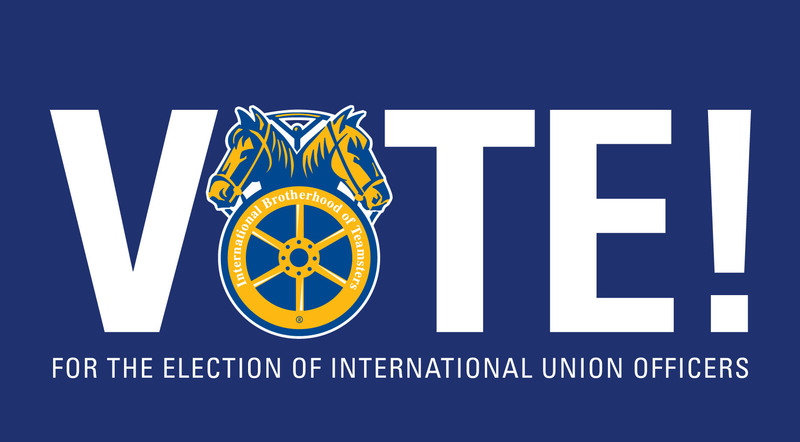 On October 6, 2016, the Office of the Election Supervisor mailed ballots for the International Officer election to all members of the IBT in the United States, Canada, and Puerto Rico. If you do not receive your ballot by October 17, 2016, call 844-428-8683 to request a ballot. When you receive your ballot, follow the directions to cast your own vote and mail your secret ballot yourself using the postage-prepaid envelope. The ballots must be returned by November 14, 2016.